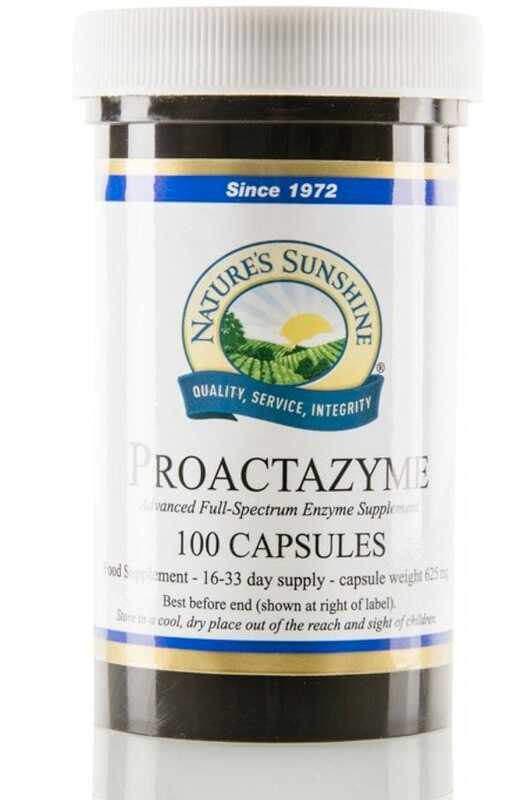 Key System Product for the Digestive System. It is a wonderful multi-purpose ferment supplement from plants. Key System Product for the Digestive System. It is a wonderful multi-purpose ferment supplement from plants. It contains protease, amylase, glucoamylase, lipase, pectinase and cellulase. It aids an organism to digest food of all types and helps to overcome difficulties in to food digestion. 100 capsules in a bottle.